The Front Porch Arts Collective presents a reading of Marcus Gardley's An Issue of Blood Monday September 25 at 7pm at Central Square Theater. Click here to reserve your seats! Merrily We Roll Along, directed by Maria Friedman runs at the Huntington Theatre Company until October 15th, be sure to check it out! 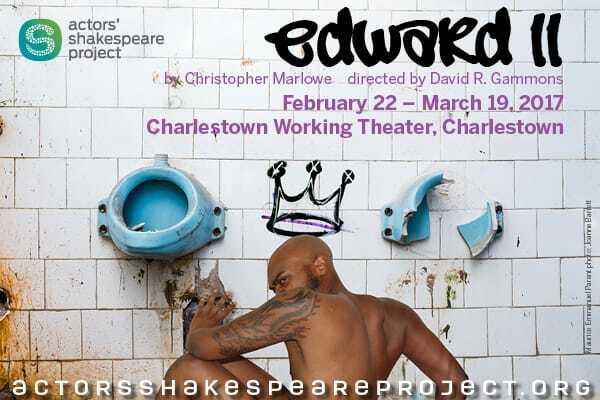 Come See EDWARD II - Runs until March 19, performances already added!!! CURRENT PROJECT, EXTENDED UNTIL NOV 26TH!! WOW!!! I've really been behind on updating my website! 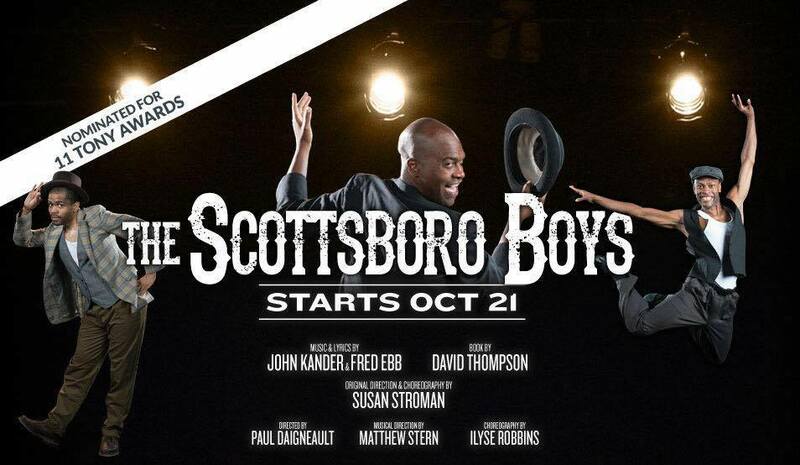 Please come check out my current project, THE SCOTTSBORO BOYS, extended until NOV 26th. This is one of the greatest Theatrical experiences of my life! Chilling, heartbreaking and entertaining, please click the image above for ticket information. I've been very behind on updating my website! Last night we opened The Snow Queen at New Repertory Theatre. 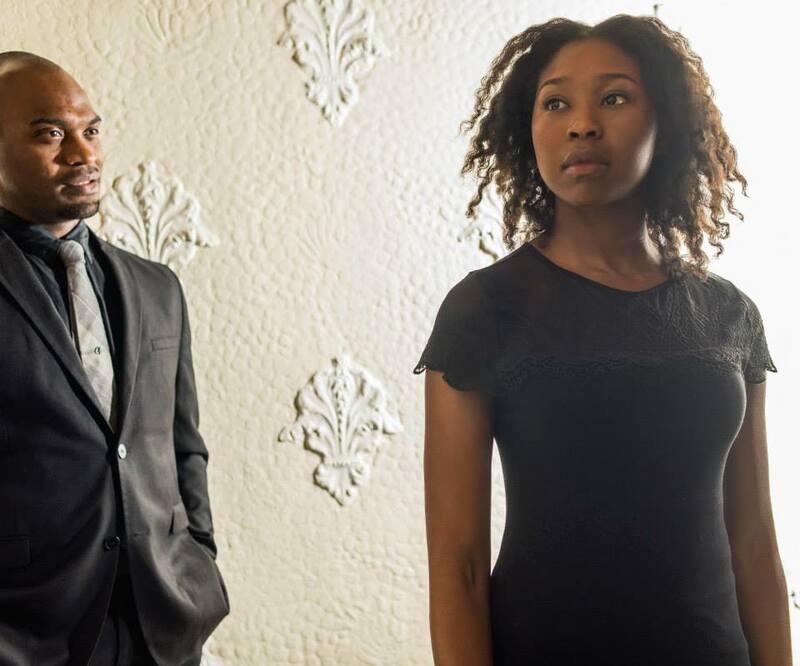 It's an original show co-conceived and directed by the one and only Rick Lombardo. Come check it out! It runs until Dec 20th. Click here for more information and to buy tickets. I'm playing THE WOLD and CINDERELLA'S PRINCE in the Lyric Stage Company's production of this beloved musical. It was extended up JUNE 29th, so come check it out!! Click Here to find out more information and to get tickets! 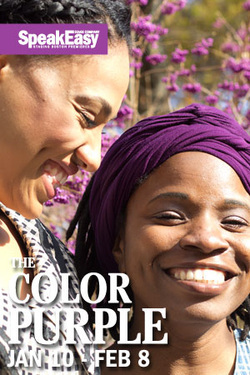 SpeakEasy Stage Company's production of The Color Purple opened this past week to wonderful houses! The audience each night gave us so much energy and love when we were done that it was hard to even walk off the stage. I look forward to four more weeks of this show! If you would like to check it out, the schedule and information is all at www.speakeasystage.com. FYI, this Wednesday, Jan 15 at 7:30pm is PAY-WHAT-YOU-CAN night where you can get tickets for as low and $15. Had a fantastic time playing Sir Lionel in the New Repertory Theatre production of CAMELOT. I got to work with some truly amazing people and also got to watch my main men Ben and Dashiell Evett kill it every night on stage! 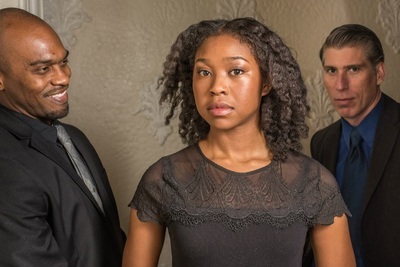 The Color Purple with SpeakEasy Stage Company. 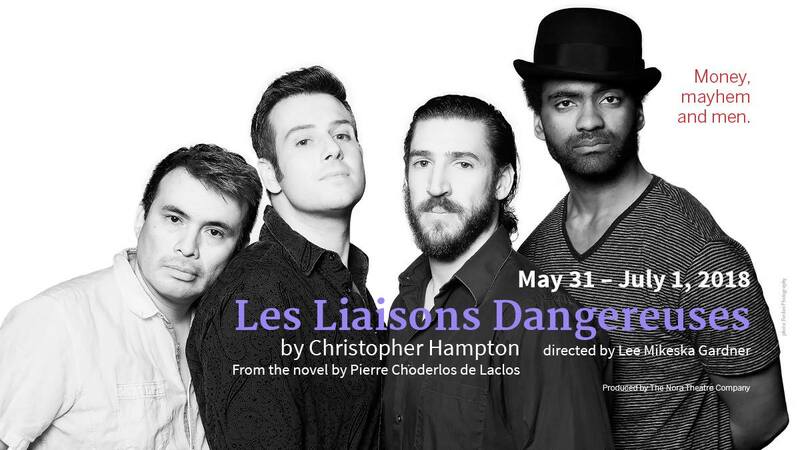 They have assembled an amazingly talented cast that I am truly humbled to get to perform with. The show opens January 10, 2013 and runs until February 8, 2013. I was doubly honored recently with TWO award nominations for my performance in Motherf**ker with the Hat with Speakeasy Stage Company. 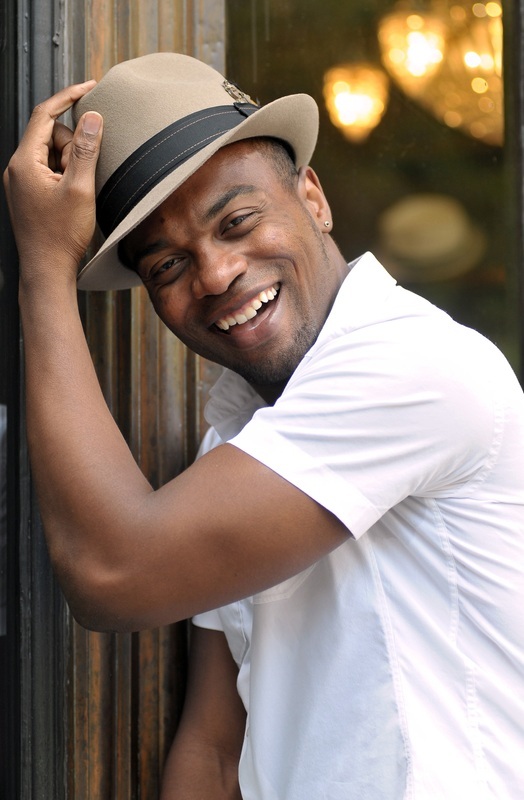 I've been nomination for the 2013 IRNE award for 'Best Actor in a Play' and a 2013 Elliot Norton Award for 'Outstanding Actor, Midsize Theater'. I am truly grateful and humbled. I am truly humbled to be a part of this show. Go to www.huntingtontheatre.org/season/2012-2013/A-RAISIN-IN-THE-SUN/ for tickets. Remember, if you are under 35 years old tickets are always only $25. If you are over 35, email me at Maurice@mauriceparent.com and I can hook you up with 1/2 priced tickets until MARCH 31. Student price is $15. This cast is truly amazing and I am honored to be a part of it. Go to http://www.huntingtontheatre.org/ to get your tickets! It's going to be a great one. Come see yours truly play DR. MARTIN LUTHER KING JR. and the electrifying KAMI RUSHELL SMITH play CAMAE in Katori Hall's 'THE MOUNTAINTOP'. 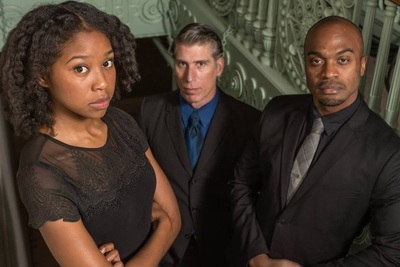 Presented by Underground Railway Theater at Central Square Theater, 450 Mass Ave in Cambridge, MA. Click the above link and get 10% off the regular ticket price (around $40) for any night except during the last week of the run. What's up next for yours truly? 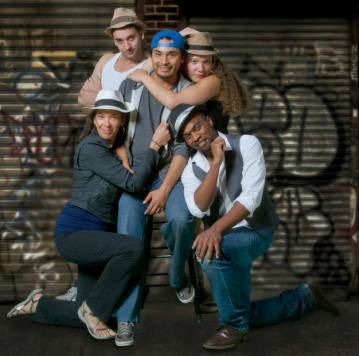 MOTHER F**CKER WITH THE HAT OPENS TONIGHT!! What I'm working on Next!!! I'm overjoyed to announce that rehearsals for MOTHERF**CKER WITH THE HAT start Monday, August 20. Really looking forward to diving into this script and working with such an amazing group of people with an outstanding theatre company. 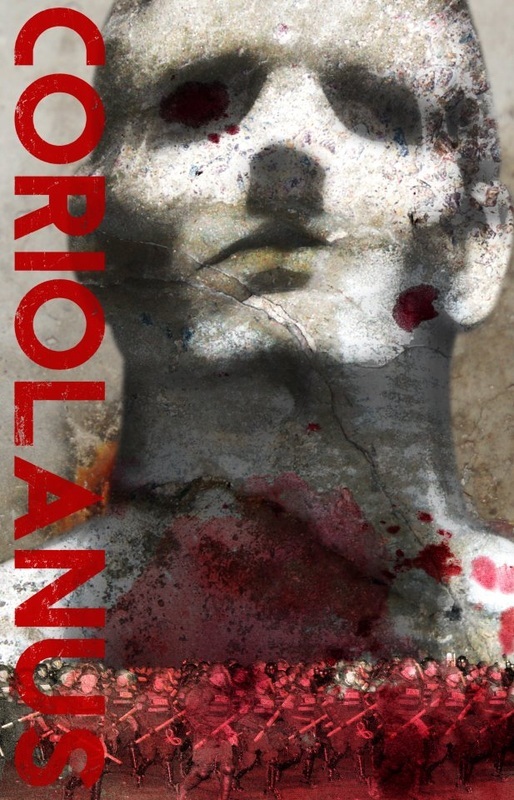 First Preview of Coriolanus - Tuesday July 25! After a full weekend of tech, we have an invited dress rehearsal Tuesday night and first preview is Wednesday. The show is coming together nicely and the cast is amazing!